You'd think being born and raised in tropical Brazil would make Cruz Besourothe most laid-back crew chief at the WGP. Not true. 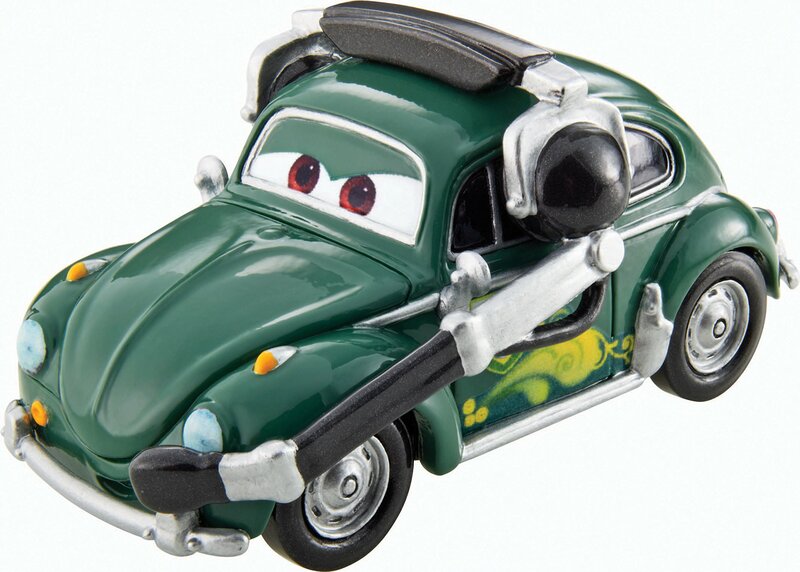 Although air-cooled, thathasn't stopped Cruz from being one intense little Beetle. He's been known toput 100 kilometers on his odometer in one race just by pacing back and forthwhile he barks instructions in the pits. On the other hand, his driver, CarlaVeloso, is pretty used to it, and she always responds with a level head. Cruzmay be aggressive, but his technical knowledge of racing makes him the bestchief Brazil's ever known! Pra Caramba!